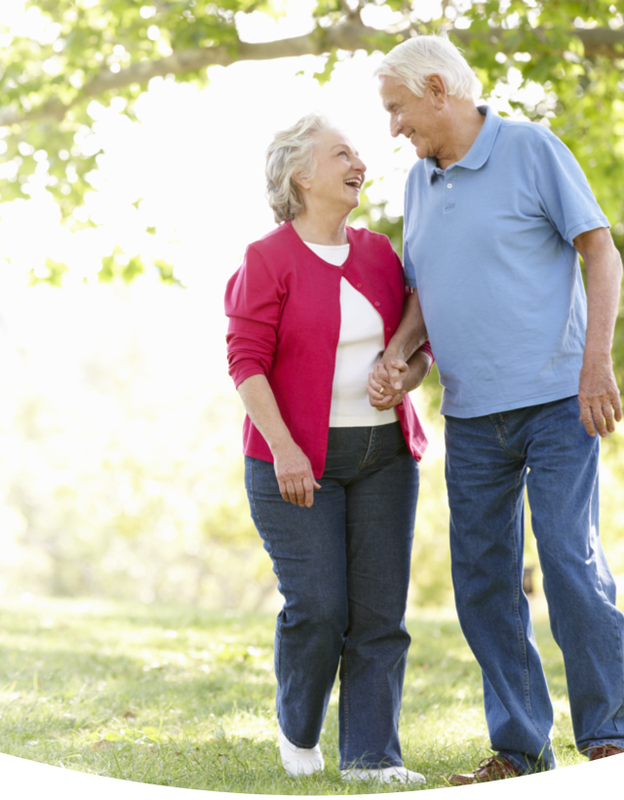 Our customized stairlifts restore access, promote independence, and allow you to stay in the home you love. Curved stairlifts or straight stairlifts can be fitted to the existing design of your home with minimal inconvenience. 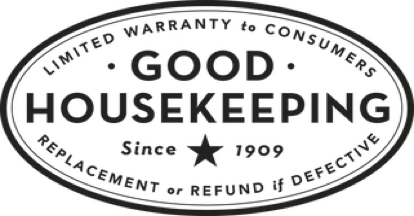 Request a quote above or call today to set-up a free in-home assessment. California Mobility is dedicated to helping you find a practical and affordable solution for your access needs. 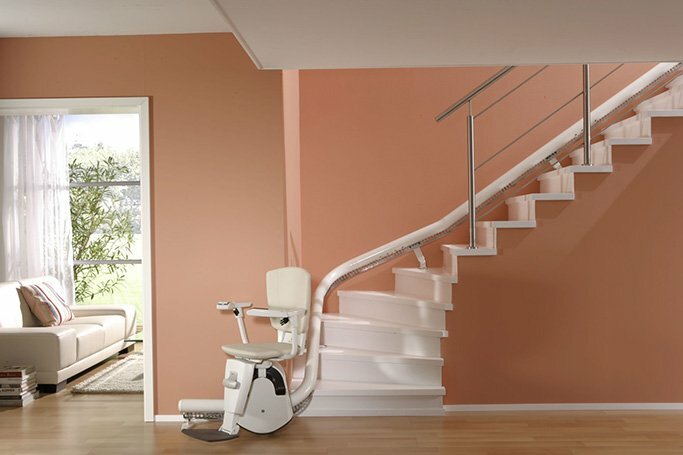 California Mobility works with you to design the safest and most efficient solution to install your stairlift. Using an advanced augmented reality app, see what your stairlift will look like before it’s installed in your home. 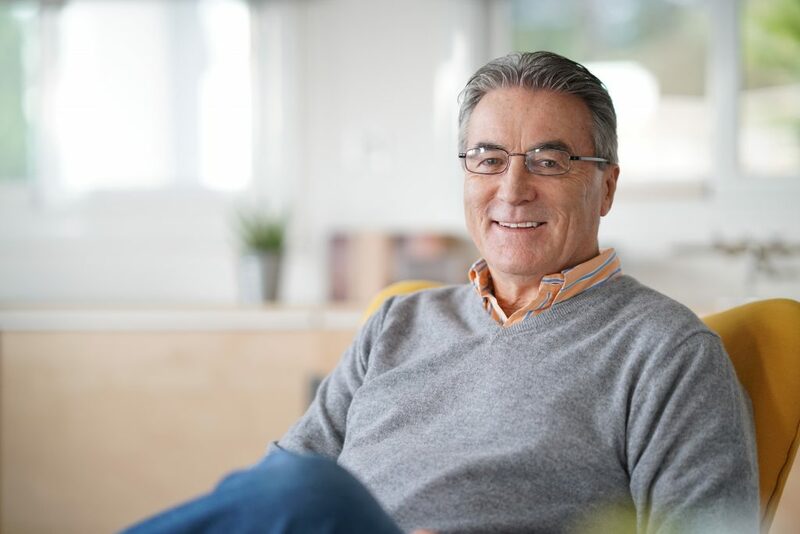 Once you approve the design, our factory trained technicians install your stairlift so that you can live a more active and independent lifestyle. Your personal freedom and safety is very important to you and us. Let our family guide you to the independence that everyone deserves in their home. 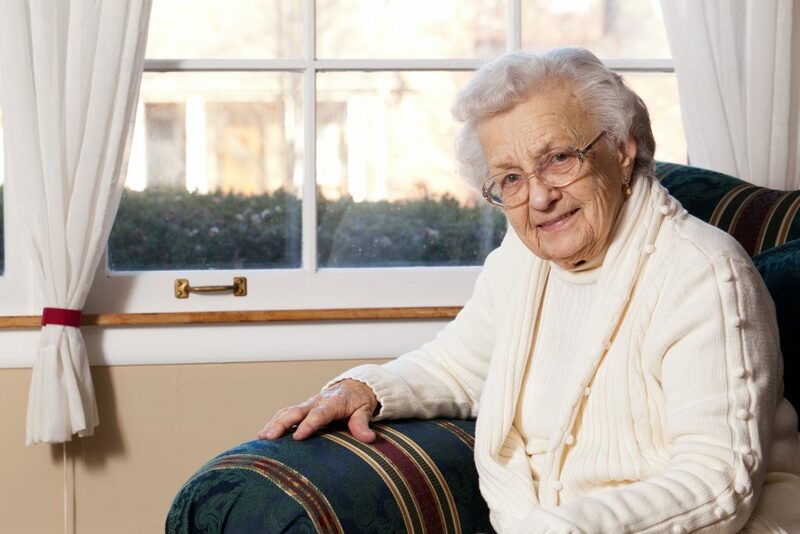 Set-up a free in-home assessment to discuss your access needs. We will listen to your concerns and work with you to identify the best solutions for your home. There should never be a barrier to safety and independence. 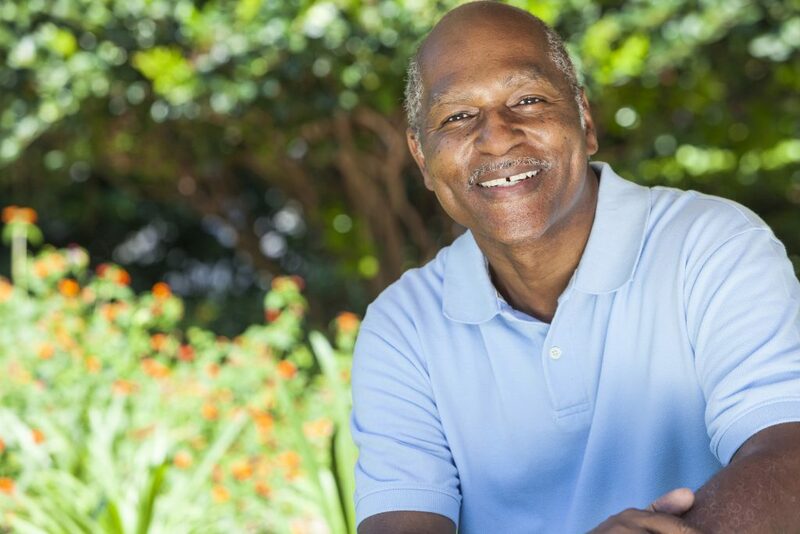 We will work with you to determine what programs and terms fit best for your family's situation. See what your stairlift will look like before it is installed in your home using an advanced augmented reality app. Need a quote fast? 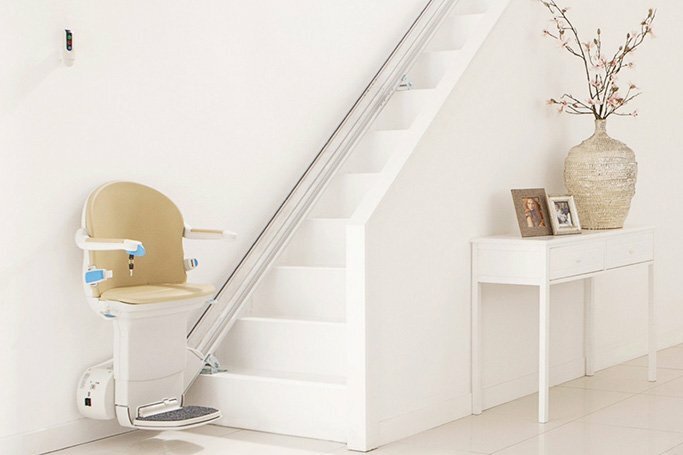 Simply let us know your timeline and a Stairlift specialist will reply with an expedited quote for your review. 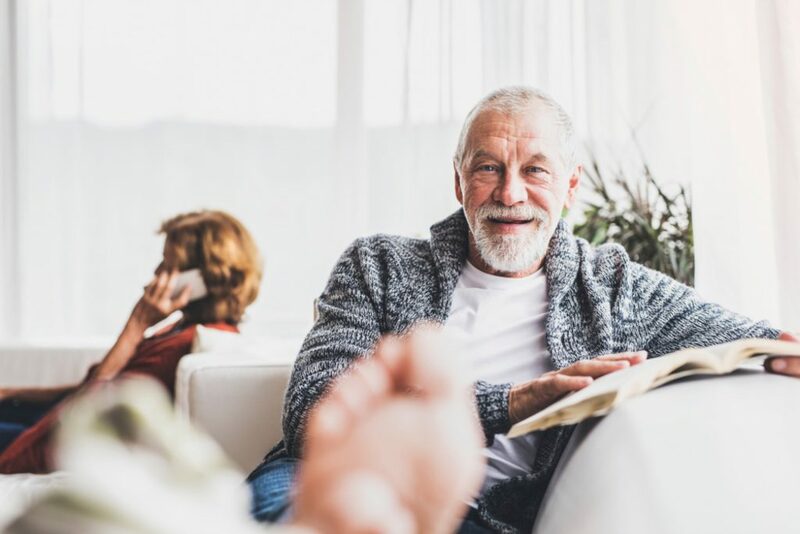 All California Mobility Stairlifts come with a limited lifetime motor and gearbox warranty and a two-year warranty on all other parts. Our factory trained technicians provide an efficient, trouble-free installation while understanding the sensitive needs and privacy of our customers. We pride ourselves on understanding your needs and providing both a compassionate approach and affordable solution.